DIGIDICED UG | media:net berlinbrandenburg e.V. 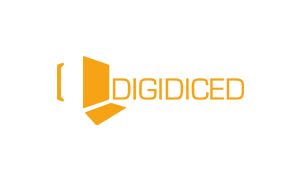 Digidiced is a German studio based in Berlin that specializes in developing digital versions of well-known board game licenses. The studio’s goal is to deliver high-quality apps of the board games we all know and love. All licensed games have cross-platform multiplayer and can be played on iOS, Android, and Windows Phone platforms. The small team of board game fanatics includes: Felix Dreyfus, lord of the business stuff and game programmer extraordinaire; Simon Gratwohl, arch tech wizard and server architecture keeper; Alexander Ommer, social peacekeeper and quality assurer; and Patrick Soeder, honorable graphics sensei and artistic vision keeper. Our combined prior work experience includes over 10 shipped titles in all kinds of games genres as well as years of experience in working with board- and role-playing games. 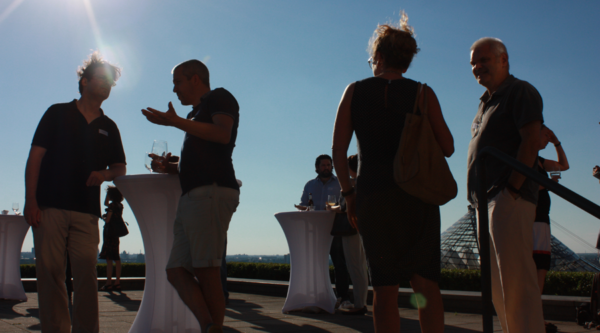 Mit der Initiative startup:net berlinbrandenburg gibt das media:net der wachsenden Startup-Szene in der Hauptstadtregion ihre eigene Plattform.